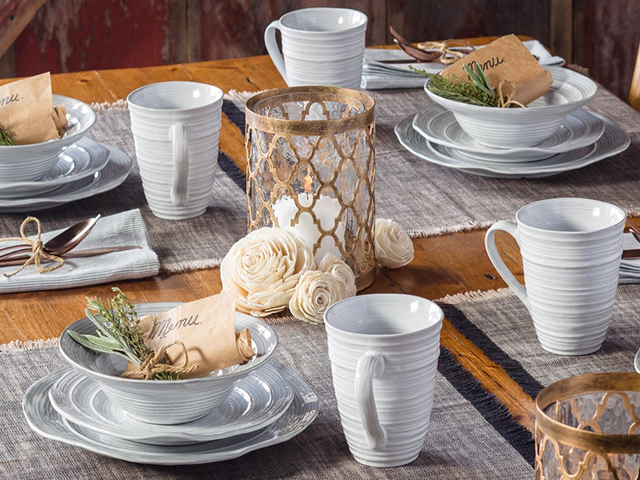 Gaia Tablescapes bring European style and quality to dinnerware for the U.S. and European markets. Each collection offers pieces that are practical for everyday use, yet stylish enough for special occasions. A portion of each Gaia Tablescapes product sale is donated to Freedom from Hunger, an internationally-focused organization that equips women to better feed their children, improve their families’ health and create positive change in their communities.